Ok, in case you haven’t read any of my past articles on responsive web-design , let me explain this phenomenon again: Given more people around the globe use their mobile devices (whether phones, tablets and everything in between) to access the internet than desktop computers, ideally, your website must have the ability to show it’s content regardless of which screen size it is displayed in. 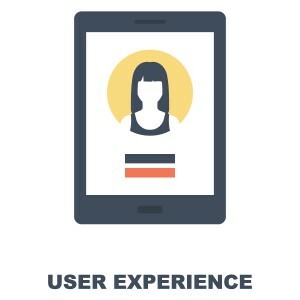 Before we get deeper into this ‘adaptability’ or ‘responsiveness’ of a website, lets talk about user experience, or UX as it is called now a days. Google LOVES when you provide a good user experience for your visitors, so much so, that not only will it reward you when you achieve this, it will also punish you when you fail to do it correctly. 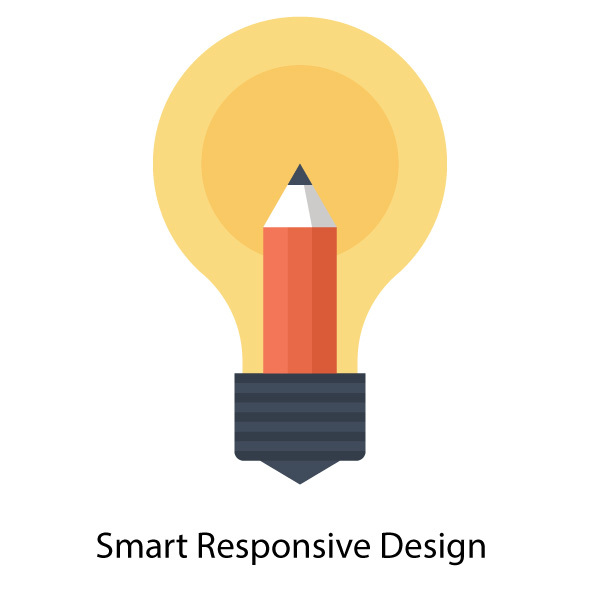 Responsive Web-design just happens to be the best way to provide the greatest user experience. I’m almost 100% your have heard of this amazing tool before, whether you read any of my past ravings about the wonders of WordPress Design or came across it’s name while surfing some of the most popular websites on the web ,one fact remains: With almost 20% of all websites on the internet created on it, WordPress has indisputably become the top platform for online businesses. 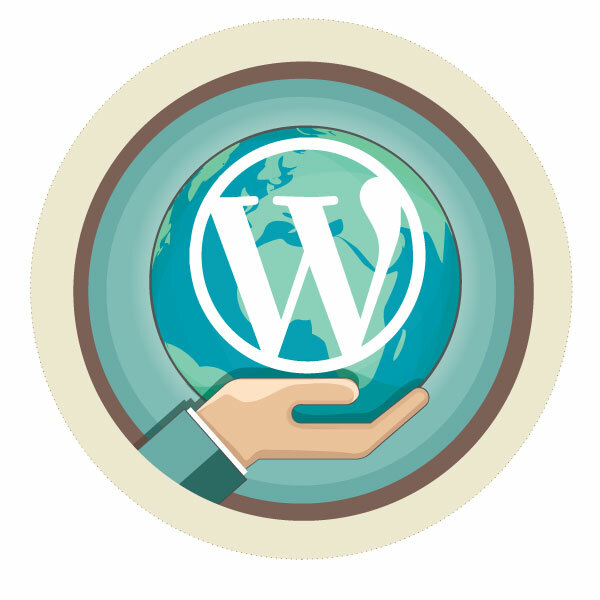 The power of WordPress resides on it’s huge community, because the software its free, millions of people collaborate on the daily basis improving and making WordPress ever more useful and powerful. Now a days, thanks to this ever growing and active community, you can find themes for pretty much any website. Themes are specifically customized WordPress sites that you can install with a single click, there are thousands upon thousands of these themes catering to an impressively huge number of business, meaning that regardless of your business, chances are there are a number of themes already built for the exact need you and your business have. The possibilities are indeed almost limitless. I have already takes the time to explain how themes make WordPress such a powerful tool. When so many professional designers and programmers have spent so many hours improving and perfecting themes, I have also made a list of my favorite WordPress themes I use when working at Voova Digital or when constructing my personal projects. Which should provide you with enough background information to start understanding the power of WordPress. Creative agency/ personal portfolio website: I would definitely use Salient Theme for something like this. This theme is one of the most beautifully designed themes I have ever seen, it’s quite possibly my favorite one and I try to use it every chance I get. The visual composer works very well allowing you to build any page you want without using any code. It also comes with very nice template pages and a single page portfolio which is truly stunning, Highly recommendable theme. Event and Music Organizer Website: I just recently found about this amazing theme called Clubix while building an events website for a friend of mine. It proved to be very pleasing to the eyes and packed full with amazing functionality: From an events calendar, to a shop where you can sell CDs, downloadable content and pretty much any product you wish to sell. It also comes with few template options allowing you to create a website without too much effort. It is an amazing option for people looking to create event promotion websites, music related websites or a website for an entertainment venue. The theme’s support forums: You will notice that on each theme’s web-page there is an extra tab called support. Here you can submit any question your might have and with in a day or two the developers of the theme will be there to assist you. The advantage if this options is that you gain access to the people that actually built the theme i.e nobody knows it better than they do. Download a Lynda’s video tutorial: I have purchased many of Lynda’s video tutorials. 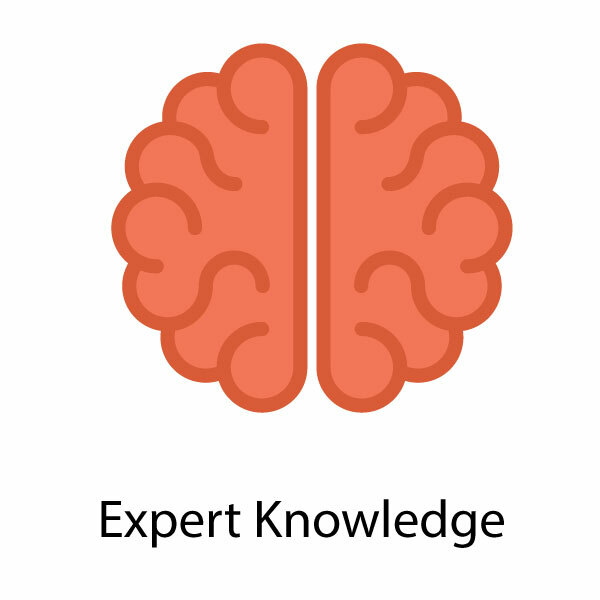 Not only they are extremely extensive, you can find a tutorial for all skill levels and they are constantly been kept up to date too! Certainly worth your time and money. I won’t lie to you, yes WordPress is certainly the easiest way to produce a professional looking responsive website, but like everything in life, it does require time and effort before you can produce something of high quality. I’m also aware you provably are a busy entrepreneur with a tight schedule, but again, there are solutions for that! If WordPress is easy and powerful enough to allow people who don’t have a lot of experience with it make complex websites, what do you think an experienced WordPress developer can do? I tell you from experience here, the power this platform provides to those who understand the basics of HTML, CSS and PHP code is immense. Our international team at Voova Digital can customize any WordPress theme to fit your particular needs, regardless of what they are, and we can do it fast and at a great price too. Just contact us with your project ideas, we’ll do the rest! Well you know what they say about teaching a man to fish, some people rather spend their money to make a website but learn in the process. Web Courses Bangkok (which also happens to be the place where I learn to code and develop in WordPress) has come up with a 1 on 1 course called built it with us , where you get to sit right next to your teacher and build your website together! I kind of wish they would have developed this course while I was studying there, I seen some of the results people get out of this 1 to 1 type of class and they are truly amazing! Do give it a try if you are a hands on type of person! As you can see Google is not giving us many choices regarding mobile friendly sites, if your site is not responsive you are bound to fail in the upcoming months. That said, the fact that tools like WordPress allows us to build extremely powerful and dynamic sites without the necessity of knowing code is also a very promising reality.